Posted On March 06, 2014 by Team iCynosure. 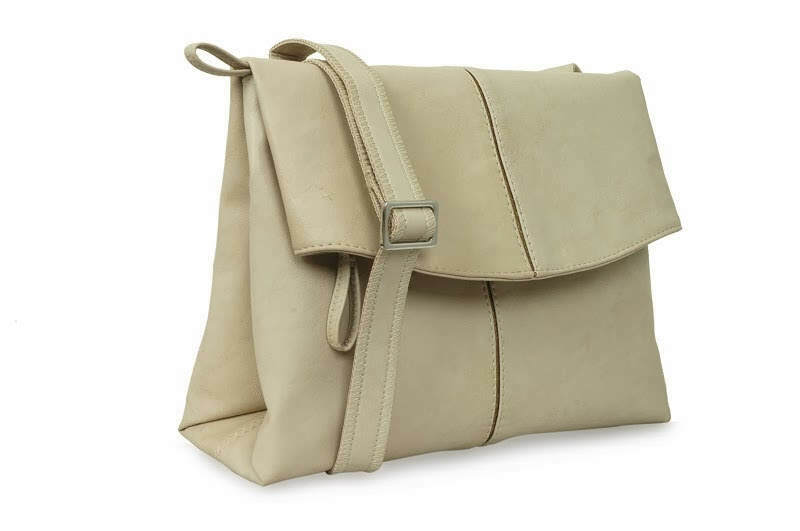 Welcome spring with the LIFE AQUATIC collection from Baggit, one of India’s favourite bag brands! The serene collection is set against a pearlised palette with a cool splash of watery shades ranging from pale turquoise, shimmering navy and brimming blue! The brilliantly crafted collection is inspired by the swirling water pools and refreshing waves of the ocean seamlessly merged with abstract prints of the aquatic world. 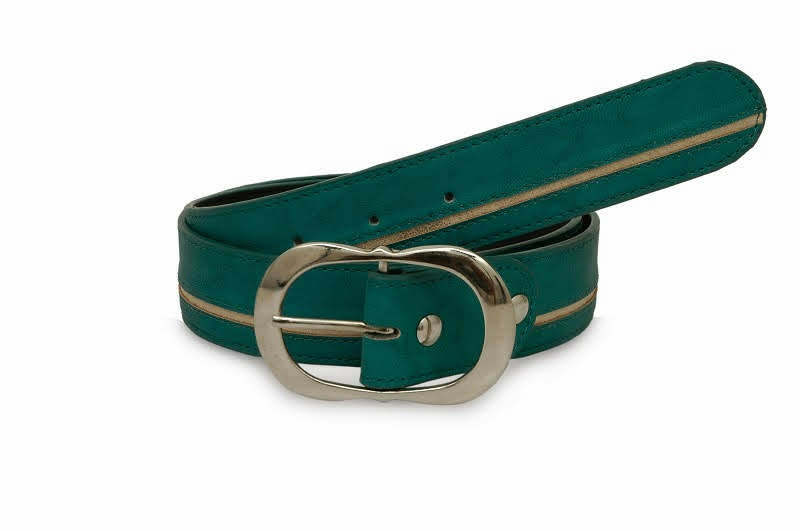 Baggit's chic 'Life Aquatic' collection includes a range of bags, wallets and belts making your wardrobe complete. The bags are stylishly designed keeping in mind both functionality and fashion. So with these easy to pick-and-move bags carry a cool attitude in spring! 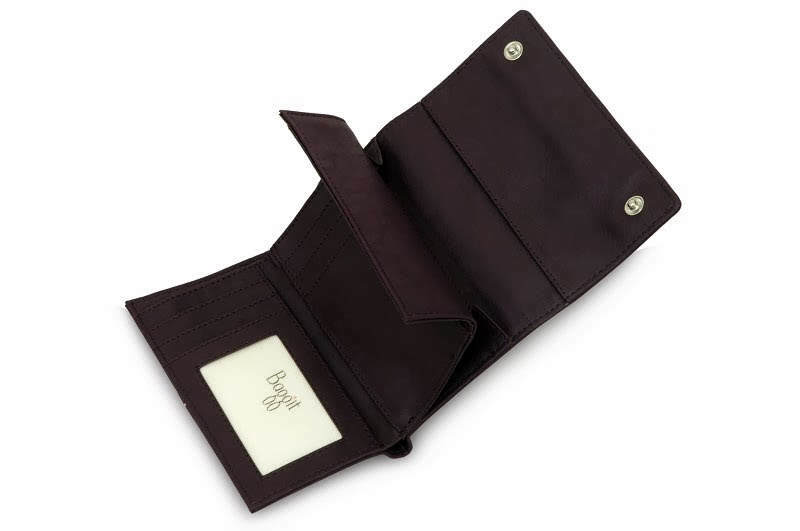 Baggit is India’s leading fashion accessory brand, founded in 1990 by Nina Lekhi with its first launch in standalone retail store before moving on to Large Retail Format stores and then finally launching its own Exclusive Brand Outlets in several cities across the country. A brand that incorporates eco-friendly values to luxury products, Brand’s strong belief in 'Beauty without cruelty' won it a PETA Proggy award.